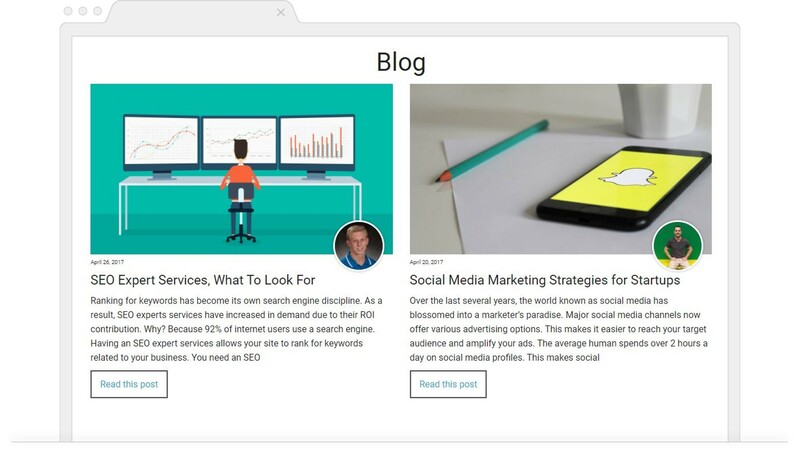 Each month we highlight blogs in our industry that excel in digital marketing. And over the past month, we’ve come across a few blogs who are taking SEO, content writing, and design to new levels. Keep reading to find out who these blogs are and how they’re pushing the boundaries of digital marketing. Blog SEO means you’re optimizing blog posts for search engines. And one blog hitting an SEO home run was home to NDMR. But why is blog SEO important? Because search engine traffic is valuable. And when you optimize content, you can rank high when someone searches for topics relevant to your business. 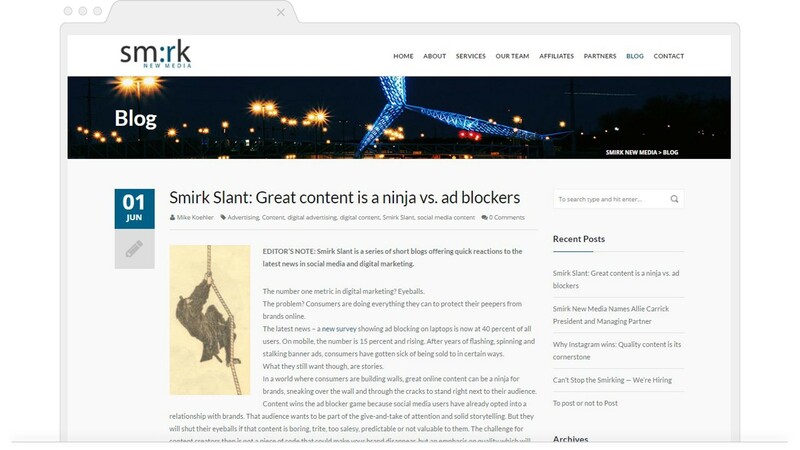 Blog look-n-feel is paramount for keeping visitors stuck to your content. Need a little inspiration? Then check out the Environics blog. Your content exists to engage visitors. So to keep them engaged, start with an appealing design. Blogging seems simple. You’re an expert in your industry, so writing about related topics is easy, right? Think again. 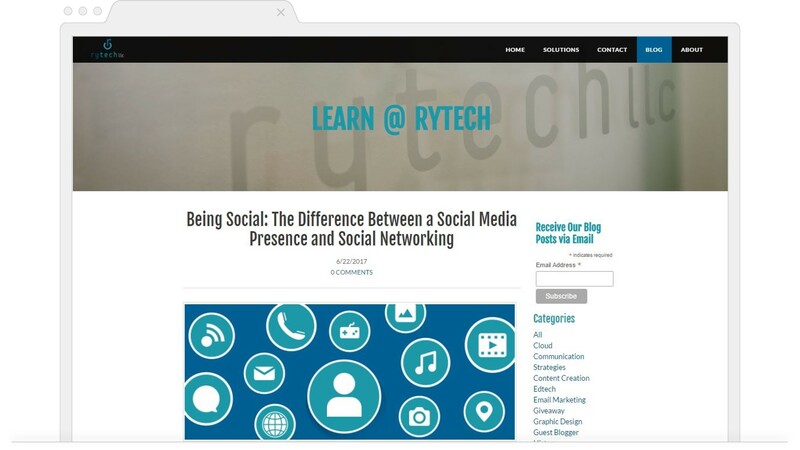 Communicating with your audience calls for technique, and the Rytech team has it nailed. 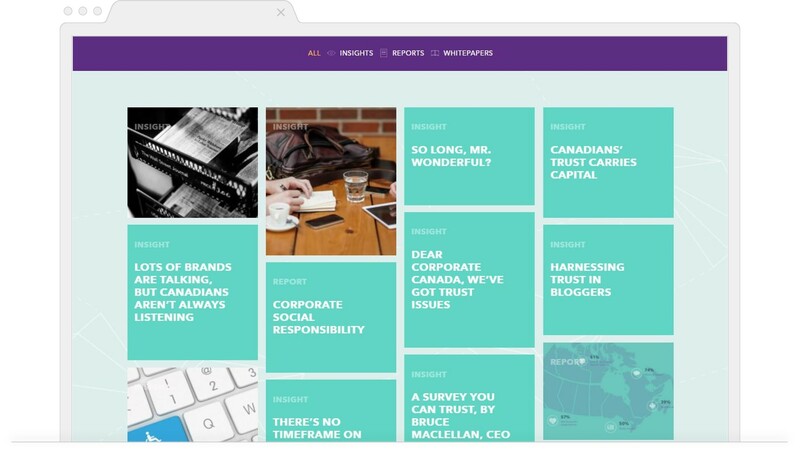 Their content marketers write in a direct and easily digestible style. And because their writing is so accessible, their message appeals to a large audience. But this is easier said than done. Using a diverse set of content creators helps your blog reach new audiences. And one blog we saw using this technique was Smirk New Media. Ask members of your team to contribute to the blog. You can also look outside for guest bloggers. Both of these strategies help diversify your content. Keeping your blog fresh with new content shows you’re active in the industry. 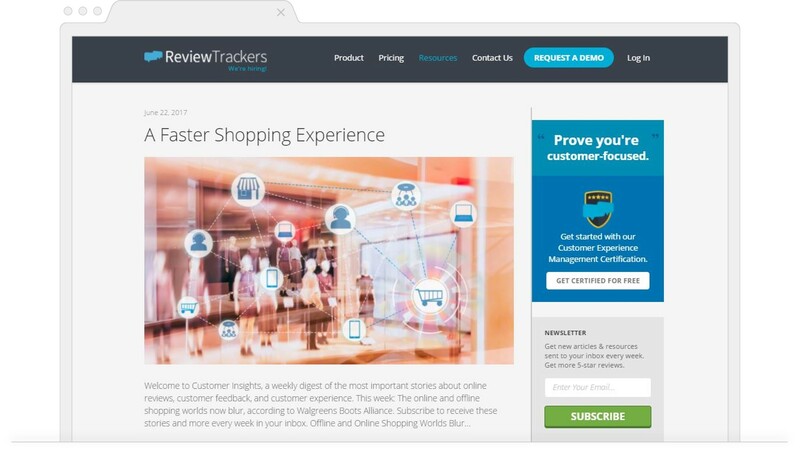 The ReviewTrackers blog has this technique down pat. One way to keep your blog fresh is to consistently update old content. Add new images, concepts, or contributions from your community. Combine that with new long-form style posts, and you have a recipe for success. Further Reading: Blog Frequency – How Often Should You Blog? That does it for our list of top blogs to look out for in July. Make sure to check back next month for a fresh batch of blogs you need to check.